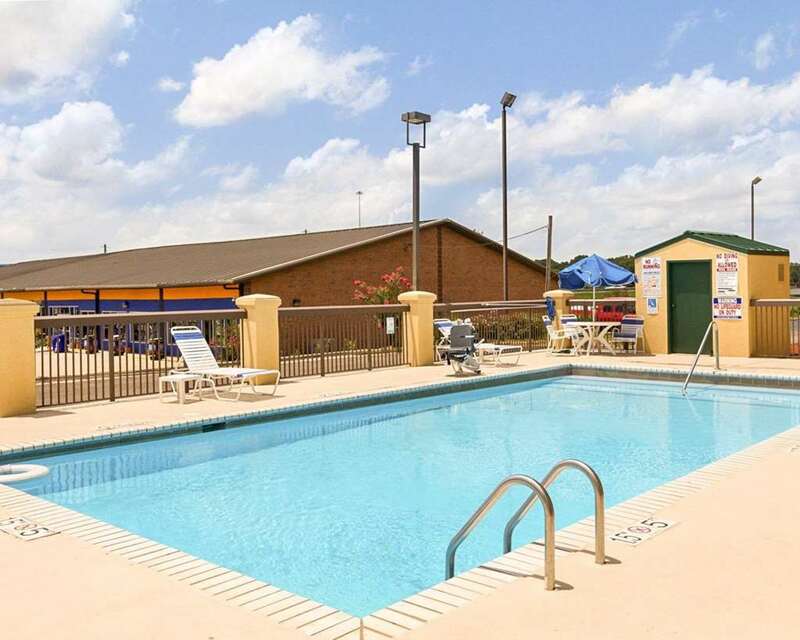 Get more for your money at the pet-friendly Quality Inn and Suites Southwest in Jackson, MS near Jackson State University. Nearby destinations include Fairgrounds Park, Mississippi Coliseum, Natchez Trace Parkway, Jackson Convention Complex and Russell C. Davis Planetarium. The Mississippi Veterans Memorial Stadium, Mississippi Museum of Art and Jackson Zoo are also close. Enjoy amenities like free breakfast, free WiFi, seasonal outdoor pool, 24-hour business center and free weekday newspaper. Also, earn rewards including free nights and gift cards with our Choice Privileges Rewards program. This is a pet-friendly hotel.